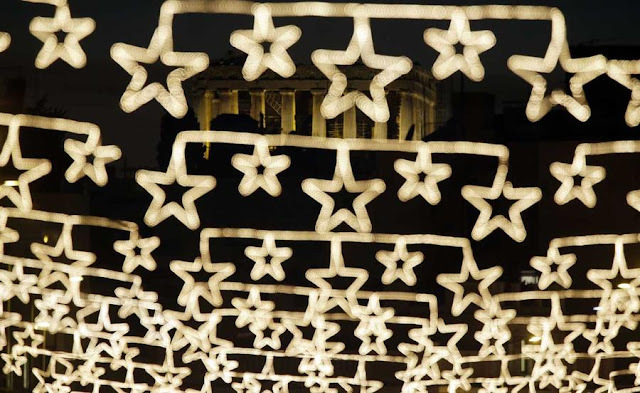 Visiting Athens during the holidays may seem a bit odd, thinking that Greece is a summer destination, but you couldn’t be more wrong. The Greek Capital celebrates the joy of Christmas by taking the festivities to the streets and squares of the city! This year the municipality and the Athens Organization for Culture, Sport and Youth have prepared a series of events and happenings that no one wants to miss! This year for the first time the City Council works and rallies around the city activists, wanting to stress that everyone's contribution is important, concluding that this is in a way the meaning of Christmas.